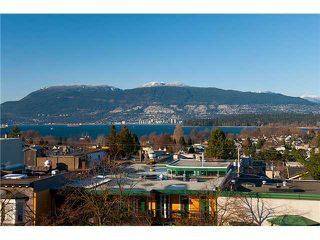 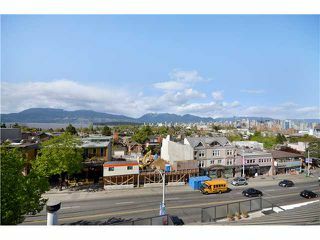 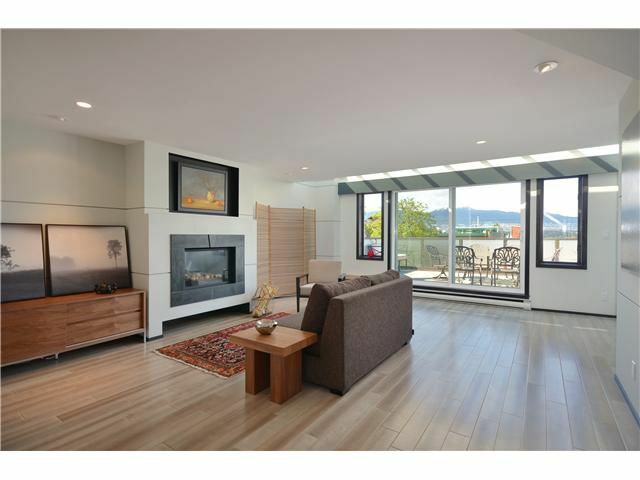 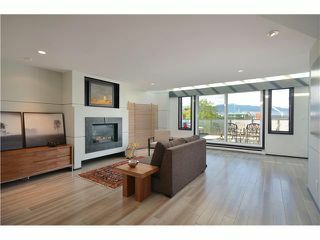 Unassuming Kitsilano Luxury with Amazing Views!! 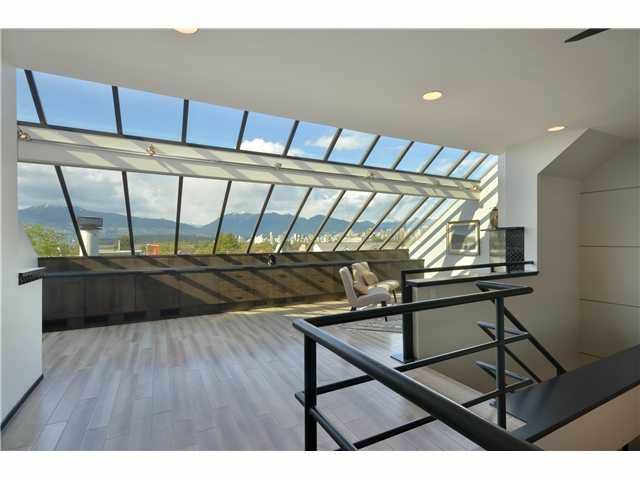 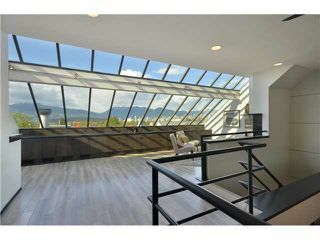 Don't miss out on this unique 2,300 + square foot Penthouse Loft in the most desirable neighborhood in town, just steps away from Kits Beach! 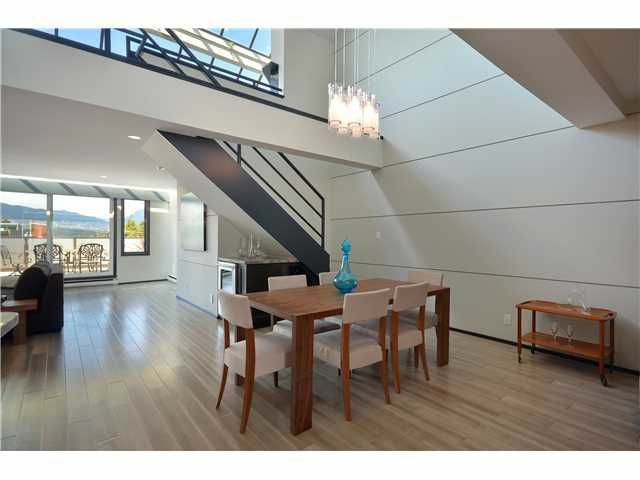 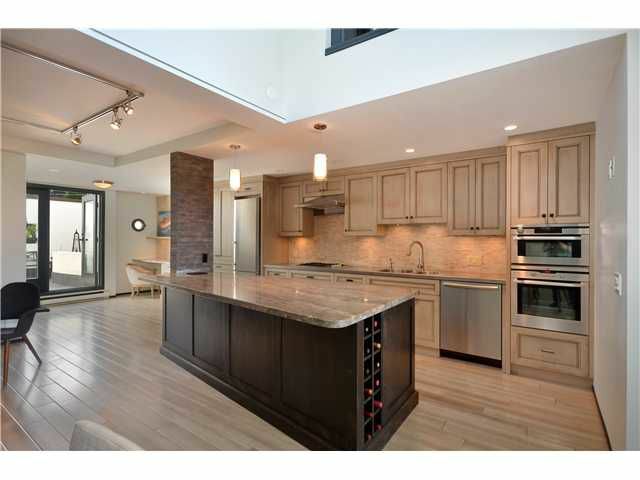 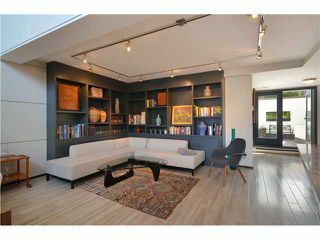 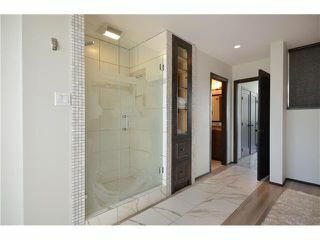 Fully renovated in 2008 with all high endfinishes this is truly a must see! 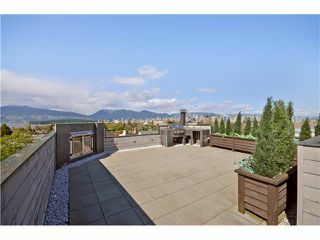 An entertainers dream with Oyster Wash Maple Flooring, Stainless and Granite Countertops, Limestone Backsplash, Tons of Built-In Storage, Three Patios, Three Fridges and Views from all Three Levels ... 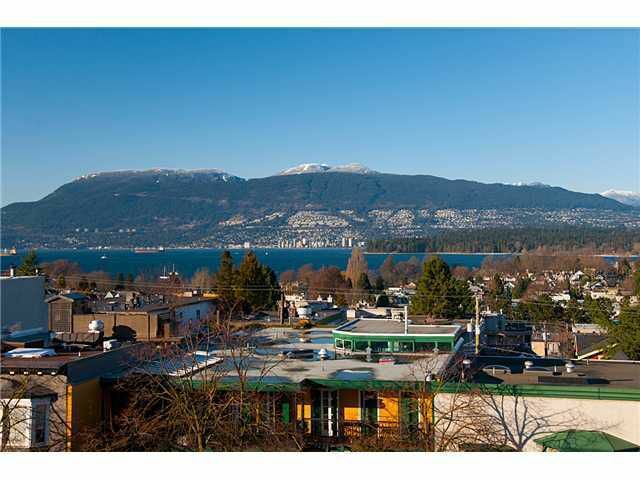 This unit has everything you could possibly be looking for!